EPFL scientists have carried out a genomic and evolutionary study of a large and enigmatic family of human proteins, to demonstrate that it is responsible for harnessing the millions of transposable elements in the human genome. The work reveals the largely species-specific gene-regulatory networks that impact all of human biology, in both health and disease. In a first-of-its-kind look at human kidney development, researchers at The Saban Research Institute of Children's Hospital Los Angeles have isolated human nephron progenitor (NP) cells. Their results, published online in the journal Stem Cell Translational Medicine, will help scientists understand how these progenitor cells become renal cells in the developing fetus, and possibly offer a future way to foster renal regeneration after chronic kidney failure or acute injury. In research published online today in Science, a team of scientists describe a new therapeutic strategy to target a hidden Achilles' heel shared by all known types of Ebola virus. Two antibodies developed with this strategy blocked the invasion of human cells by all five ebolaviruses, and one of them protected mice exposed to lethal doses of Ebola Zaire and Sudan, the two most dangerous. The team included scientists from Albert Einstein College of Medicine, U.S. Army Medical Research Institute of Infectious Diseases (USAMRIID), Integrated Biotherapeutics, Vanderbilt University Medical Center, and The Scripps Research Institute. 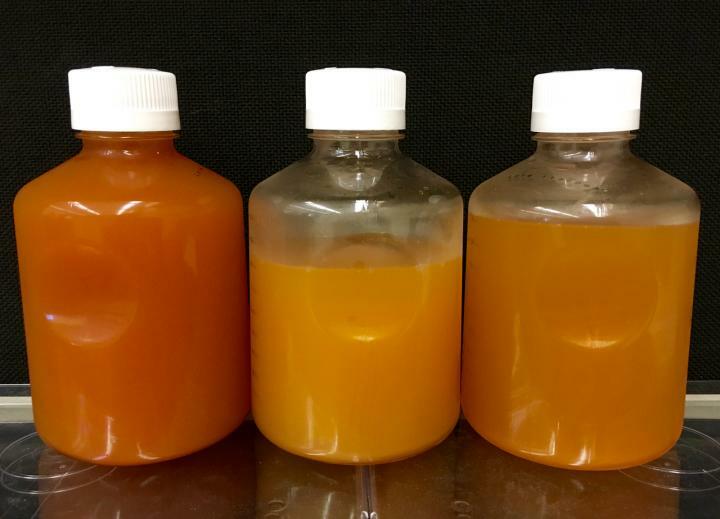 Ohio State University researchers and their colleagues have identified a new genus of bacteria living inside hydraulic fracturing wells. Researchers analyzing the genomes of microorganisms living in shale oil and gas wells have found evidence of sustainable ecosystems taking hold there--populated in part by a never-before-seen genus of bacteria they have dubbed "Frackibacter." 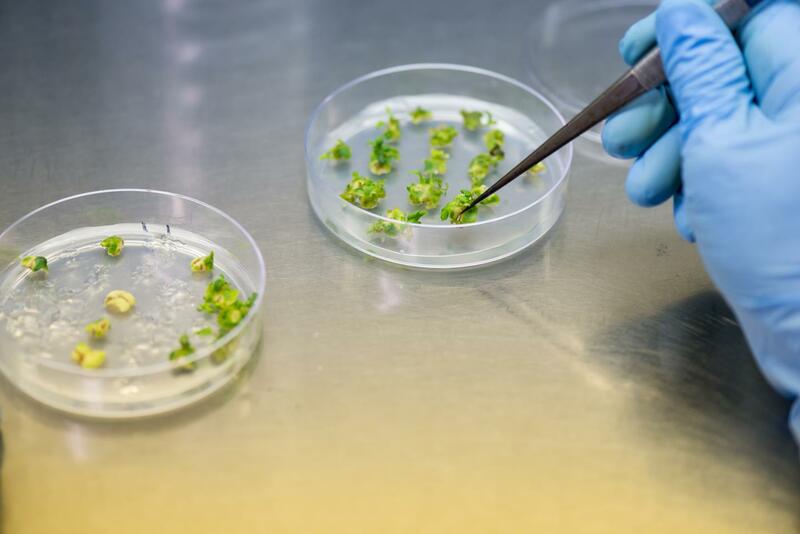 A researcher transfers tomato plantlets from a plate of regeneration medium. Tomatoes are already an ideal model species for plant research, but scientists at the Boyce Thompson Institute (BTI) just made them even more useful by cutting the time required to modify their genes by six weeks. This is a paleoartist's reconstruction of a ptesosaur. 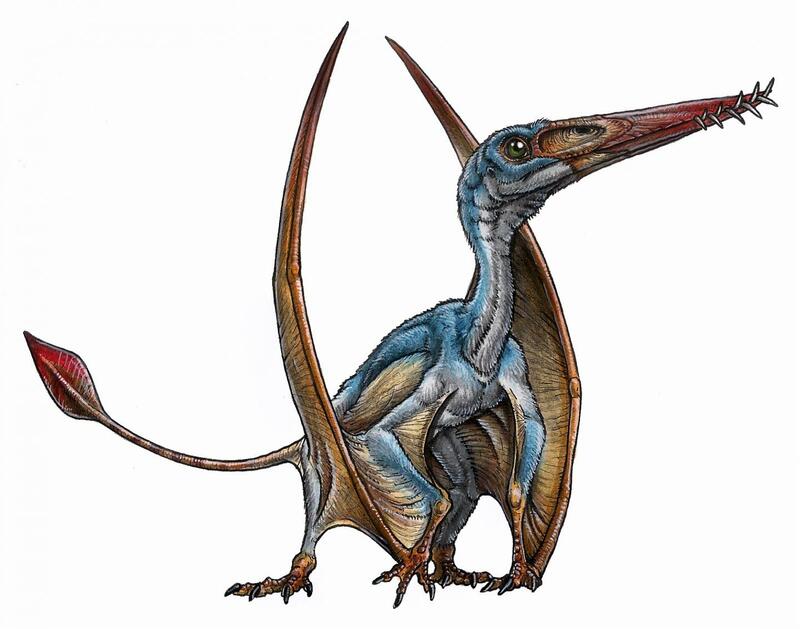 Scientists today announced the discovery of a new species of pterosaur from the Patagonia region of South America. The cranial remains were in an excellent state of preservation and belonged to a new species of pterosaur from the Early Jurassic. The researchers have named this new species 'Allkauren koi' from the native Tehuelche word 'all' for 'brain', and 'karuen' for 'ancient'. 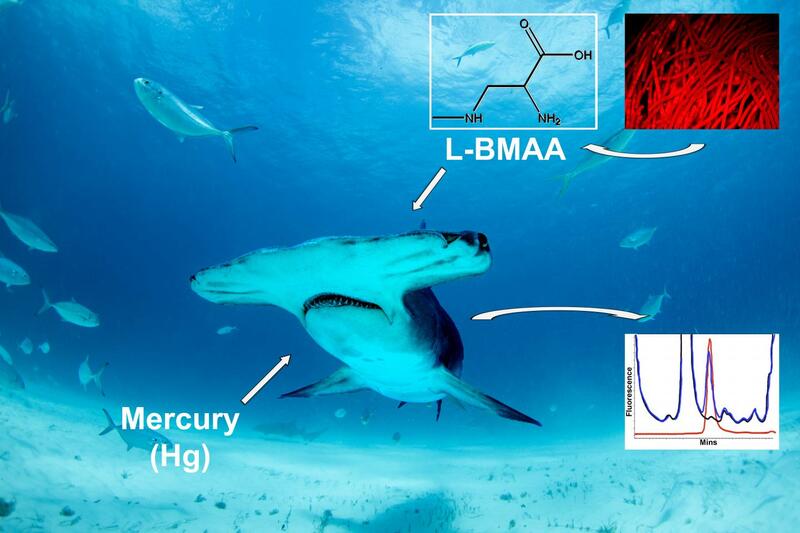 Cyanobacterial neurotoxin β-N-methylamino-L-alanine (BMAA) and Mercury are detected in sharks from the Atlantic and Pacific Oceans. In a new study, University of Miami (UM) scientists found high concentrations of toxins linked to neurodegenerative diseases in the fins and muscles of 10 species of sharks. The research team suggests that restricting consumption of sharks can have positive health benefits for consumers and for shark conservation, since several of the sharks analyzed in the study are threatened with extinction due to overfishing. 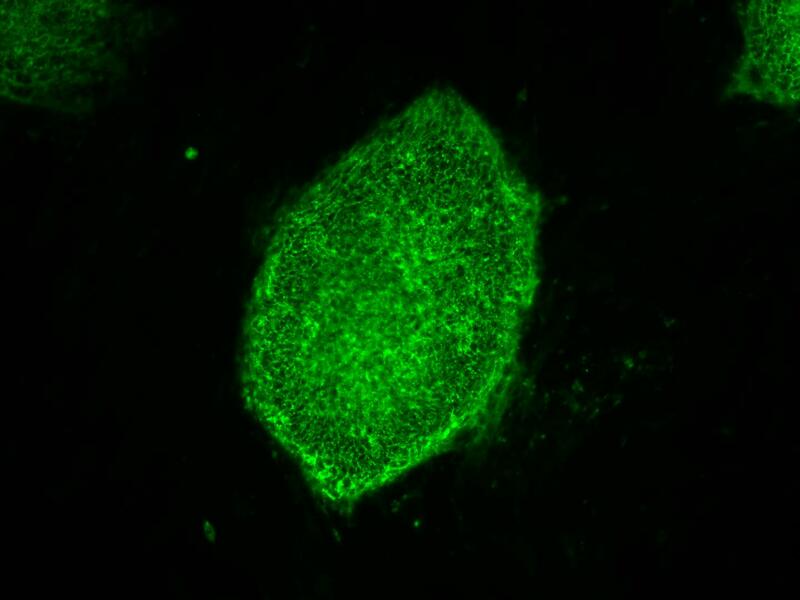 This image shows induced pluripotent stem cells expressing a characteristic cell surface protein called SSEA4 (green). A research team including developmental biologist Stephen A. Duncan, D. Phil., SmartStateTM Chair of Regenerative Medicine at the Medical University of South Carolina (MUSC), has found a better way to purify liver cells made from induced pluripotent stem cells (iPSCs). Their efforts, published August 25, 2016 in Stem Cell Reports, will aid studies of liver disease for the National Heart, Lung, and Blood Institute (NHLBI)'s $80 million Next Generation Genetic Association Studies (Next Gen) Program. The University of Minnesota (Minneapolis) and the Medical College of Wisconsin (Milwaukee) contributed to the study. In a very severe, genetic form of microcephaly, stem cells in the brain fail to divide, according to a new Columbia University Medical Center study that may provide important clues to understanding how the Zika virus affects the developing brain. Page took 0.023976 seconds to load.